Adam and Dr. Drew open the show discussing the deluge of sexual harassment reports coming out of Hollywood at the moment and in past weeks and they specifically discuss a film that was already shot, edited and ready for release that was re-shot after the Kevin Spacey role was recast due to the allegations against him. 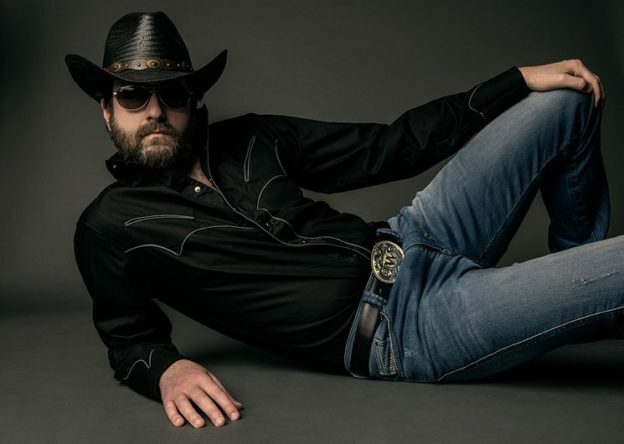 Later the guys welcome in musician and friend of the show Wheeler Walker Jr. who performs a song live and talks with the guys about Nashville. This entry was posted in Podcast on November 16, 2017 by Chris Laxamana.